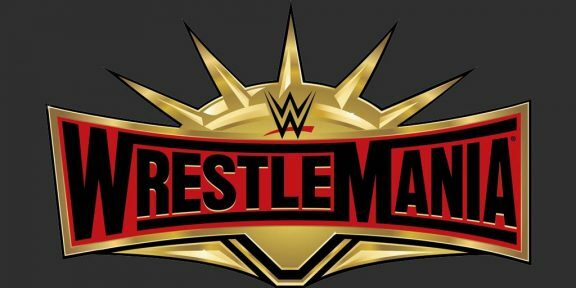 WWE will once again host a Watch Along stream live on the company’s YouTube, Facebook, and Twitter social media channels during WrestleMania 35. 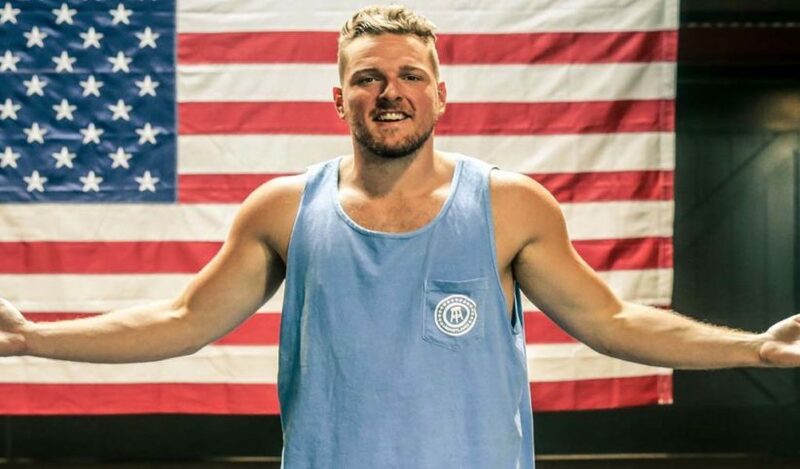 Hosted by Pat McAfee, the Watch Along is held backstage as several WWE Superstars and Legends walk in and out to discuss what’s going on in real time. 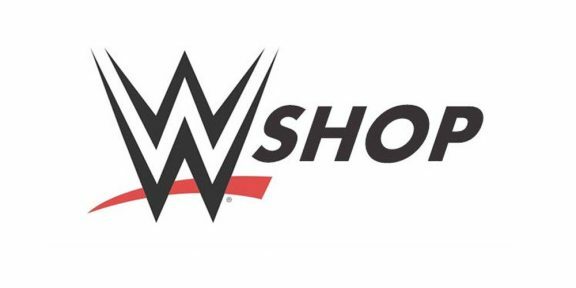 Scheduled to be on hand tomorrow during the broadcast are Ric Flair, Big Show, Johnny Gargano, Candice LeRae, Maria Menounos and the stars of truTv’s Impractical Jokers among others. The first Watch Along was held at Fastlane last month and was successful enough to do another one tomorrow at WrestleMania. 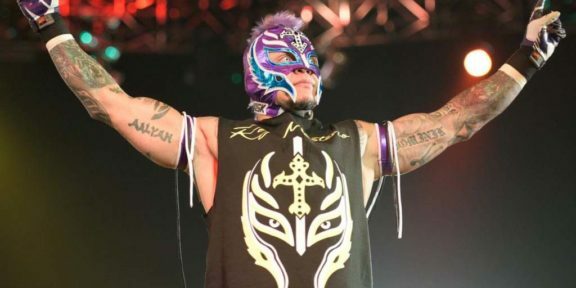 McAfee was hired to create digital programming for WWE and judging by how comfortable he looks on camera along with his friends and WWE Superstars, it seems that the former NFL player is enjoying doing what he loves.